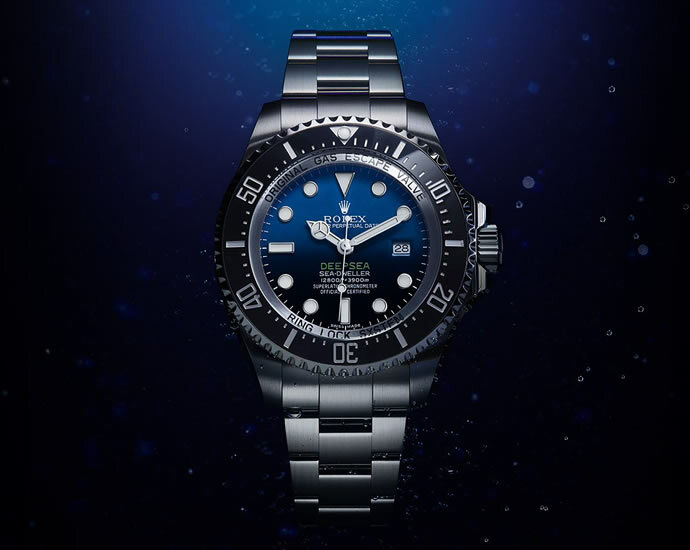 Rolex has introduced a new version of its Deepsea Watch on the occasion of the release of National Geographic’s Deepsea Challenge 3D film about the expedition to the deepest reaches of the ocean by explorer and film-maker James Cameron. 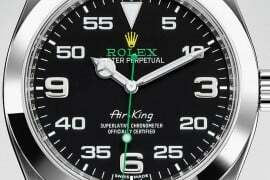 The newest iteration of the iconic watch was launched on 4 August in New York during the US premiere of National Geographic’s Deepsea Challenge 3D film documentary film in the splendid Hall of Ocean Life at the American Museum of Natural History in the presence of James Cameron and other personalities. 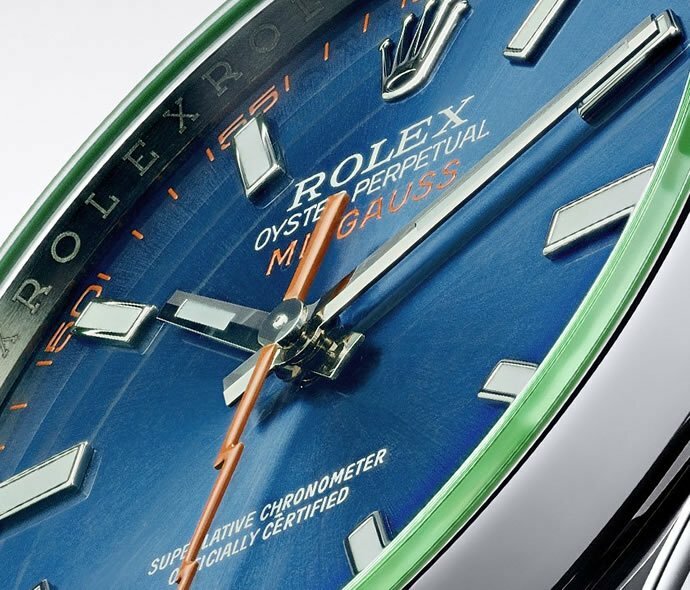 It features a “D-blue” dial representing the colors of the deep. 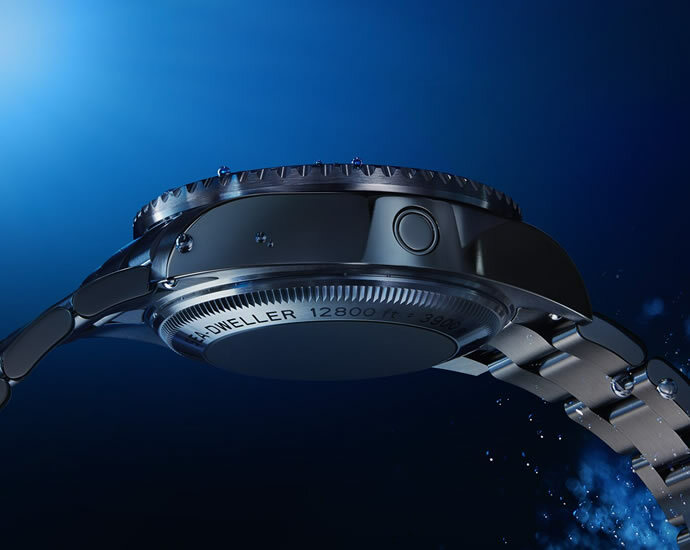 The deep blue to pitch-black gradient dial is reminiscent of the ocean’s twilight zone where the last trickle of light from the surface disappears into the abyss. 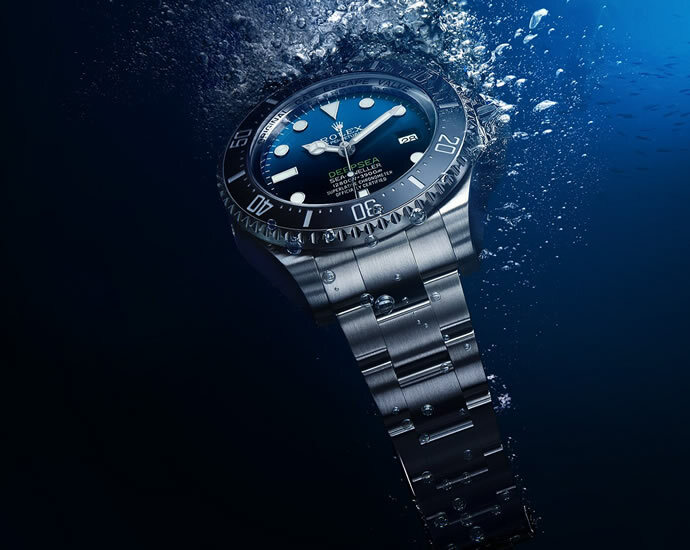 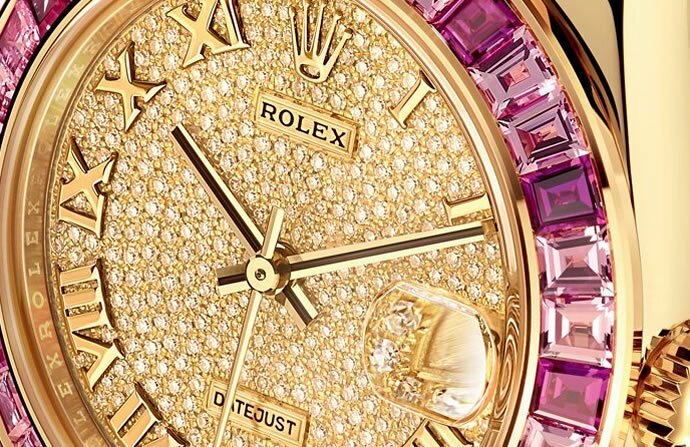 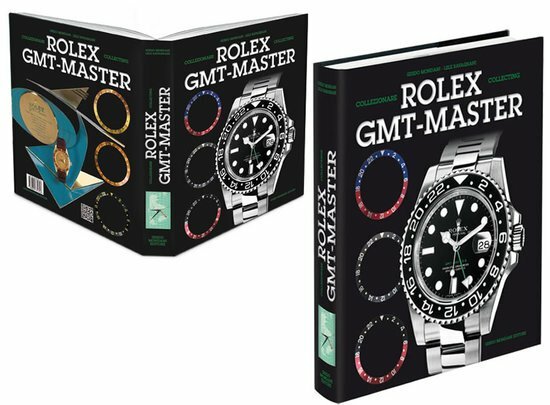 The new-generation divers’ watch benefits from exclusive innovations developed by Rolex to exceed the most exacting demands of professional divers. 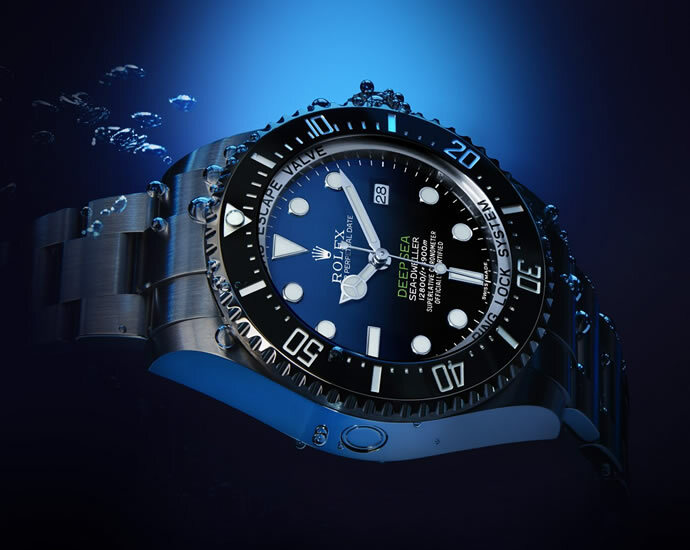 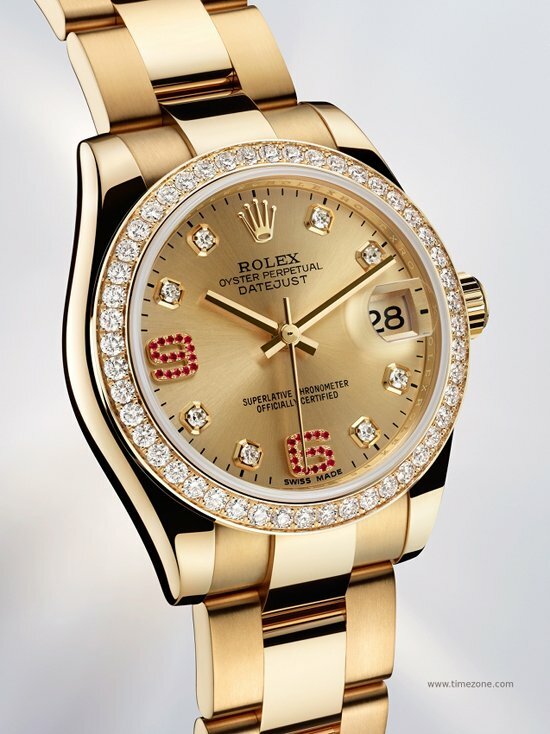 The Rolex Deepsea defines new standards of robustness, precision, functionality and reliability. 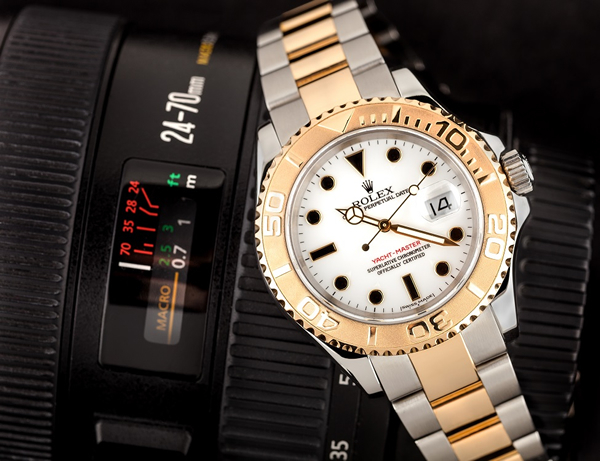 In essence, the Rolex Deepsea is the ultimate Oyster: a watch that defies the elements. 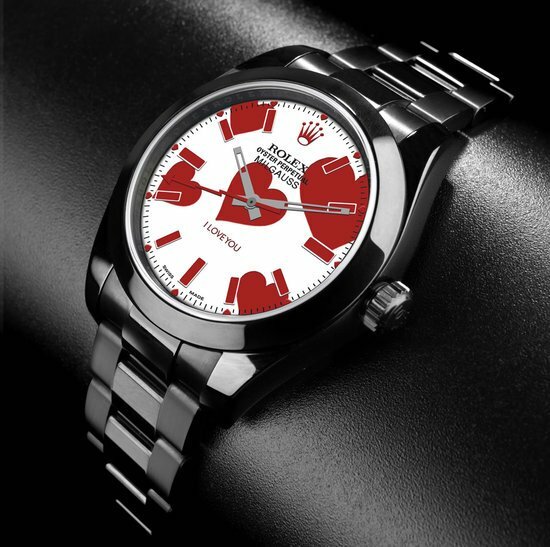 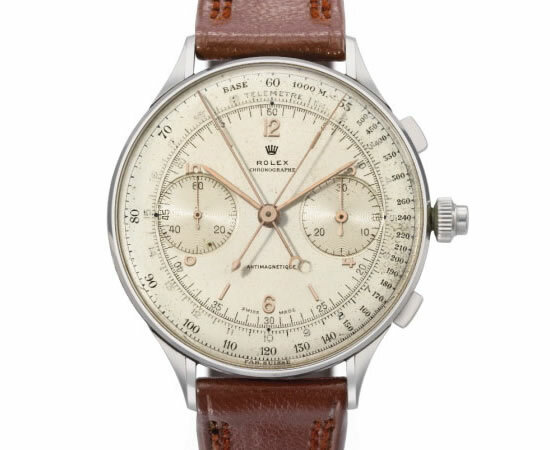 Its 44 mm Oyster case, reinforced with the patented Ringlock System, was designed to provide the highest degree of resistance in a size that remains wearable and practical. 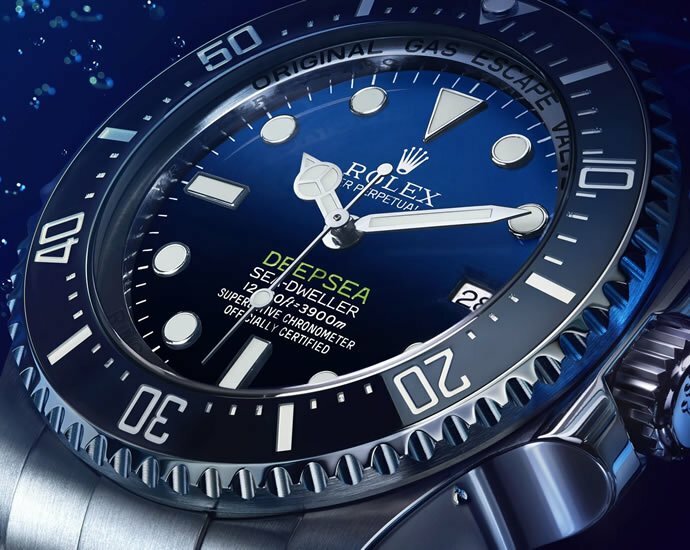 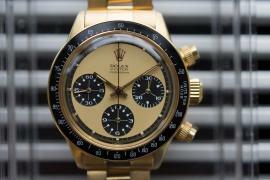 The new Rolex Deepsea watch is closely based on the experimental Deepsea Challenge watch that James Cameron was wearing during his expedition into the Mariana Trench when he made a record-breaking solo dive 10,908 meters (35,787 feet) below the surface of the Pacific Ocean piloting the Deepsea Challenger submersible.